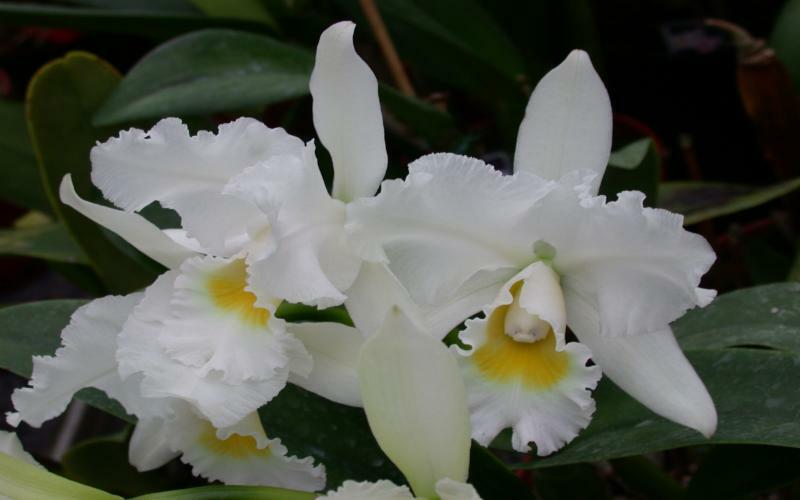 This Large White Queen of Orchids/ Blanca Grande-Reina de Orquideas - Cattleya reigns supreme in the orchid category. Not only do the petals show soft fabric like waves, but the slight color gives it a little pop. 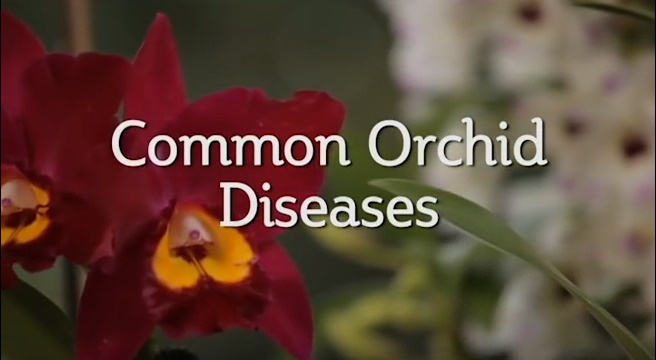 Do you have an orchid that reigns supreme in your household? 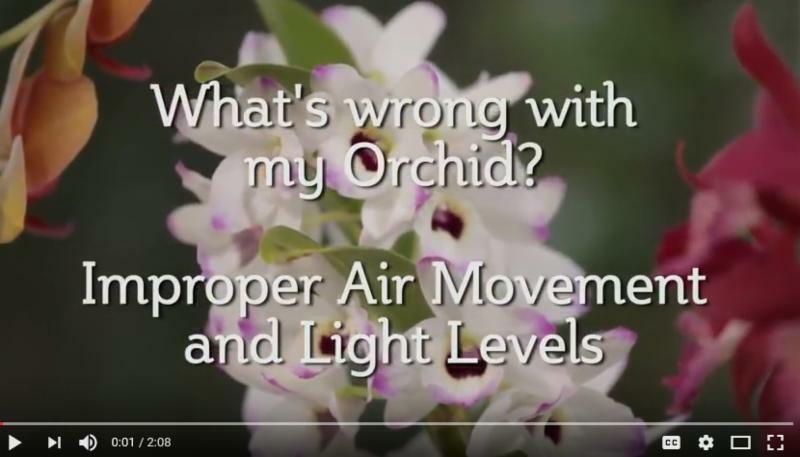 Check out our orchid care instructions below to help your orchid(s) receive better care with Better-Gro®. When a queen needs cover she calls on her knights. 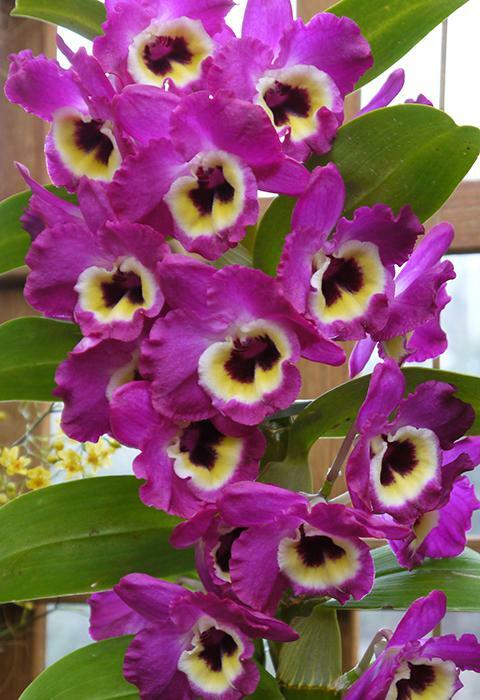 The orchids we see here are our Nobile Dendrobiums. (No-bo-lay) Like many other Orchids they need bright indirect sunlight. Water plants that are in active growth from March through September heavily. Allowing media to go dry between watering. From October through February hold all fertilizer and only water when growth pseudobulbs start to shrivel a little. Of course, For feeding, as you get hungry on a regular basis, feed them on a regular basis as recommended on each package of our Better-Gro® Orchid Plus® and Better-Gro® Better-Bloom® packages.